You will find competition almost everywhere and especially in the great city of Cleveland Ohio. Whether you talk about business sectors or the world of education or sports, people are always found competing with each other. What is the competition all about? Well, it is simply to stay ahead in the race. When you talk about different companies competing against each other, it simply means that they are trying hard to capture more customers. In this modern world, everything is done on the internet. Even businesses have taken the virtual route. Companies have their own websites, and they aim all the time to popularize their services and products with the help of their websites. The world is full of various types of jargons and SEO simply adds to the lot. It is a jargon many people use without having the slightest idea about what it actually means. SEO basically is an acronym for Search Engine Optimization. If you follow the rules of SEO, you will soon find your website ranked higher than your competitors. For example, when a person searches for a type of service or product, which your business is all about, on a search engine such as Google, he gets a list of possible options as the result of his search. If you make full use of SEO, you can easily find your company website amongst the top 10 search results. The world has witnessed a number of SEO trends in the past few years. 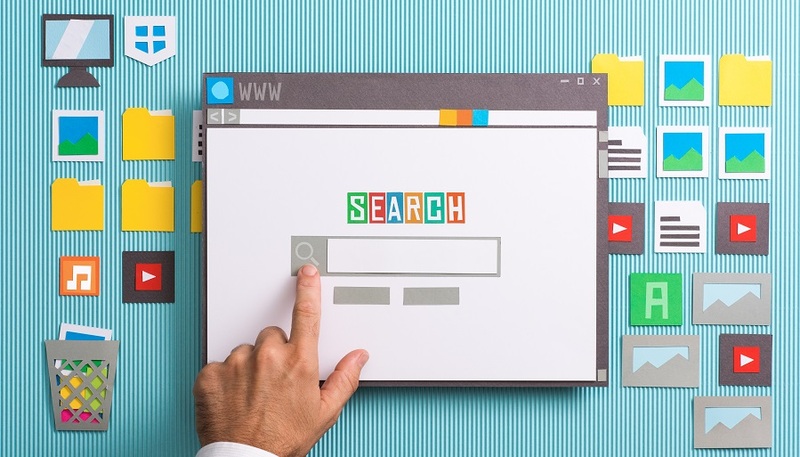 However, here are 7 SEO trends you should watch in the year 2019. Voice Search and Digital Assistants: The voice search technology is all set to provide a major opportunity for changing the way people communicate, as well as, process various information. There has been a rise in the use of digital assistants across the world. If this goes on to raise more in the days to come, it will surely change the way people search on the internet. According to Yeah! Local, data proves that 1 out of every 5 search queries come from voice queries. This has changed the search market and it is expected that this shift will take a bigger step in the year 2019. Link Building: Unlike common beliefs, link building is surely not going to vanish in 2019. On the contrary, it is predicted that its importance will grow in terms of creating various strategies to come up with quality links. Aiming for new links is pointless if it does not add any value and assist you in building an authority in your specified target niche. 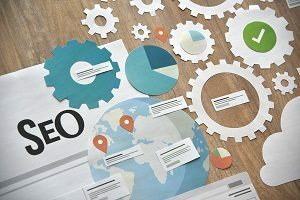 It is true that in the year 2019, a successful SEO strategy will aim at building relationships and helping a brand develop strong and powerful contacts, as well as, links that will be helpful for several days to come. User Experience: It is also predicted that user experience for SEO will gain more importance in the year 2019. This has been backed by Google. They have said that the primary focus is on the user and this will help more and more websites deliver a smooth UX for their various visitors. It is needless to say that if a website can provide a good user experience, people will obviously prefer to spend more time on the site and its different pages. This also helps different search engines discover the pages which are more useful for their online visitors and favoring them more than others. Featured Snippets and Quick Answers: The growing popularity of featured snippets has heated up the competition amongst various companies in trying hard to appear in the “position 0” in the SERP. In order to gain a featured snippet in search, a business has to cater to a specific combination of factors. These factors have opened up Search Engine Optimization which is way beyond the traditional race to excel. Although graphs, lists, and tables are quite popular choices, it is better to create your content in the form of Q&A so that Google can easily get the right content and information to show up as a featured snippet. Mobile-First Index: The year 2019 will most probably prove to be the year that will help various brands realize the importance of putting mobile first, rather than putting it as an afterthought. This will prove to be true if Google comes up with its mobile-first index in the year 2019. However, even if Google does not do so, it is time companies put more importance on mobiles. This is especially true since more and more people prefer to use their mobiles when it comes to online shopping or visiting any specific website. Importance of Visual Search: The concept of visual search is a rather exciting area. A combination of user experience and technological innovation can easily take searching options to an all new level. With every passing year, the internet is getting more visually focused. This will provide a great opportunity to explore the unexplored power of visual search. 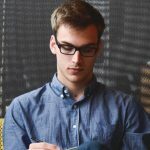 Machine Learning and AI: Times are changing. This is proved by the way machine learning and AI or Artificial Intelligence are changing the way search results are ranked. It is also true that machine learning can facilitate the way searches take place and helping the various users find contextualized results. As a result of this, you will enjoy a more personalized experience. Add to that the fact that digital assistants and voice search can offer a perfect base for developing AI and come up with successful SEO strategies. If you can follow the rules of SEO and also keep up with the modern trends, you will soon enjoy the benefits. Your company website will experience more traffic flow and it will easily list amongst the top 10 search results. Although SEO may sound very simple, it is not so at all. You need the help of an SEO professional to help your company rise to the top and experience a better SEO results in the days to come. To find out more information on how to get your website to the top check out Align Digital Marketing – SEO Company. Christian all the points you raised are all true expecially on link building. According to recent reports from google link building will still be an integral part of ranking websites.